Check back frequently to see all of the things happening at ACCESS! It's Not Too Late to File Your 2016 FAFSA! 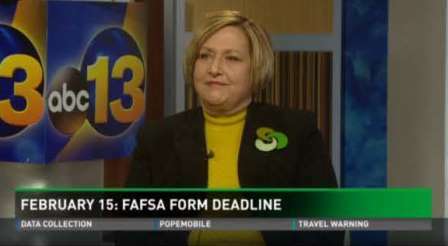 Bonnie B. Sutton, President and CEO of ACCESS College Foundation explains the importance of filing your FAFSA form by the February 15th deadline. Start making an impact now by becoming a fundraiser for ACCESS! 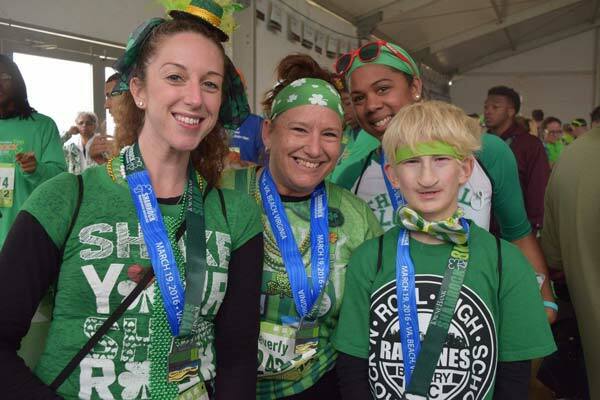 Register to race or join us by volunteering at the ACCESS College Foundation water stop during the Yuengling Shamrock Marathon and Anthem Shamrock Half-Marathon! Fundraise for ACCESS and help change lives, families and communities! For the full schedule of Shamrock Marathon Weekend events and more information, CLICK HERE!